This week.. everything from the ‘Made by Google’ event, Samsung acquires a new next-gen AI assistant, mobile phones improve socioeconomic status in India, 70% of LATAM’s ad budget will be mobile by 2020 and much more. Google’s biggest hardware event of the year could’ve been, emm, bigger. Today Google’s San Francisco press event featured the expected release of Pixel and Pixel XL, a release date for Google Home (announced in May), and an awesome Daydream VR set. It hinted at Google Action’s developments but offered no further details. Oh, there’s also a new 4K Chromecast — which we reported about last week. The one true protagonist of the event was Google Assistant bot ecosystem. Anyway, here’s what went down. Since the first mobile phone call was placed from a New York City street corner in 1973, mobile technology has taken the world by storm. 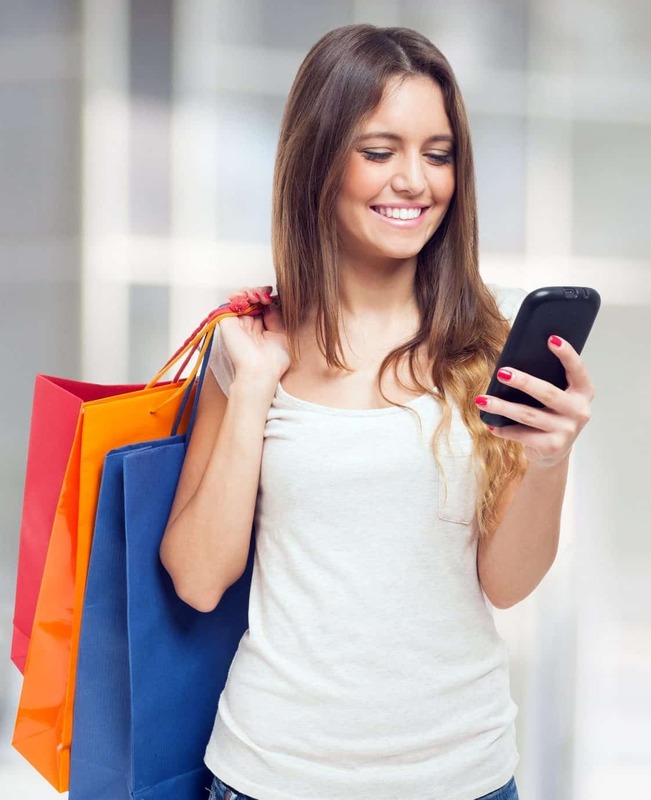 Billions of consumers around the globe use smartphones, for everything from shopping to navigating to communicating in a variety of ways. In fact, the use of phones for actual talking is on the decline. In 2011, nearly a third of American adultspreferred texting to voice calls. In 2015, use of texting by Americans far outweighed voice calls (an average 26 minutes per day texting versus 6 minutes on voice calls). Samsung has agreed to acquire Viv, an AI and assistant system co-founded by Dag Kittlaus, Adam Cheyer and Chris Brigham — who created Siri, which was acquired by Apple in 2010. The three left Apple in the years after the acquisition and founded Viv in 2012. Pricing information was not available, but we’ll check around. Viv has been billed as a more extensible, powerful version of Siri. Viv will continue to operate as an independent company that will provide services to Samsung and its platforms. Almost half (45%) of young people are checking their mobile phones after they have gone to bed, a poll suggests. A survey of 2,750 11- to 18-year-olds found one in 10 admitted checking their mobile phones for notifications at least 10 times a night. The poll was carried out by Digital Awareness UK and the Headmasters’ and Headmistresses’ Conference. The organisations warn night-time usage of mobiles means pupils are coming to school tired and unable to concentrate. 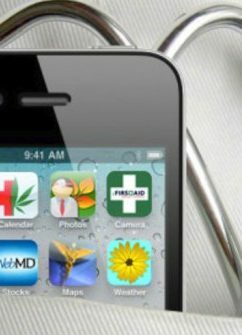 They recommend having a “digital detox” and putting mobile devices away for 90 minutes before lights-out or keeping them out of the bedroom. Google just went all-in on virtual reality. The tech giant today shared the most information yet about its new mobile VR platform, Daydream, the ambitious follow-up to its popular low-cost Cardboard system. The company-wide effort, which will launch in early November, includes a headset, handheld controller, several major first-party apps, and the first phone that will support the system, via a new version of Android. It’s the strongest signal yet that Google sees the smartphone as being at the center of consumer-grade virtual reality. While companies like HTC and the Facebook-owned Oculus have released high-end tethered VR systems that require expensive PCs, Google has clearly placed its bet on VR that works on phones. It’s also betting on an open system: Other companies will be able to take advantage of a Daydream reference design by making Daydream-compatible headsets and controllers, as well as Daydream-ready phones. Mobile phones in Africa are increasingly driving social and economic transformation across the continent, according to Simplice Anoh, Founder and CEO of leading mobile solutions provider, Digital Afrique Telecom (DAT). Mr. Anoh shared these insights on digital connectivity in Africa and the region’s growth, at the Africa Tech Summit in London. He joined technology leaders from across Africa and Europe, international investors, entrepreneurs and leading African start-ups in London for the one-day conference to discuss the African technology landscape in Africa. Simplice Anoh was the only CEO to present a Francophone perspective on digital Africa at the summit. 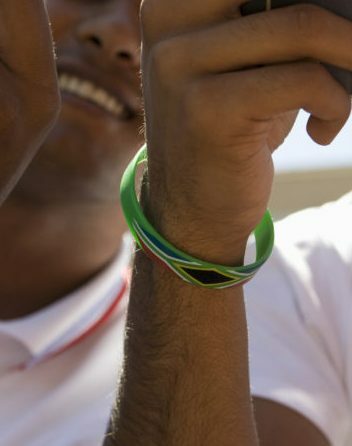 More than 50% of all Africans over the age of 15 own a mobile phone, according to research by Boston Consulting Group. For most of these people, mobile banking is their only access to financial services. This week’s LATAM Roundup brings news about the mobile ad budget in the region, which will get close to 70% of total digital ad spend; Brazilian media agency integrates programmatic media and media planning department, aiming to bring technology closer to their jobs as a means to reach clients’ goals; DynAdmic launches Weather Sync in Brazil; and, finally, Brazilian publisher iG and marketplace Apontador close commercial deal about O2O. In Latin America, 32% of the population will have used smartphones this year, according to the latest forecast by eMarketer. Latin America is expected to spend 69.8% of its digital ad budget on mobile in 2020, says eMarketer. Few technologies have proliferated as quickly and as pervasively as mobile phones. Since 2000, the number of mobile users has nearly quintupled, with 4.61 billion people now using mobile phones worldwide. A recentCisco Visual Networking Indexstudy predicts that by 2020, this number will rise to 5.4 billion mobile users, representing 70 percent of the world’s population. The growth of the mobile phone is a global phenomenon, with basic mobile technology penetrating even the most rural and disadvantaged corners of the world. 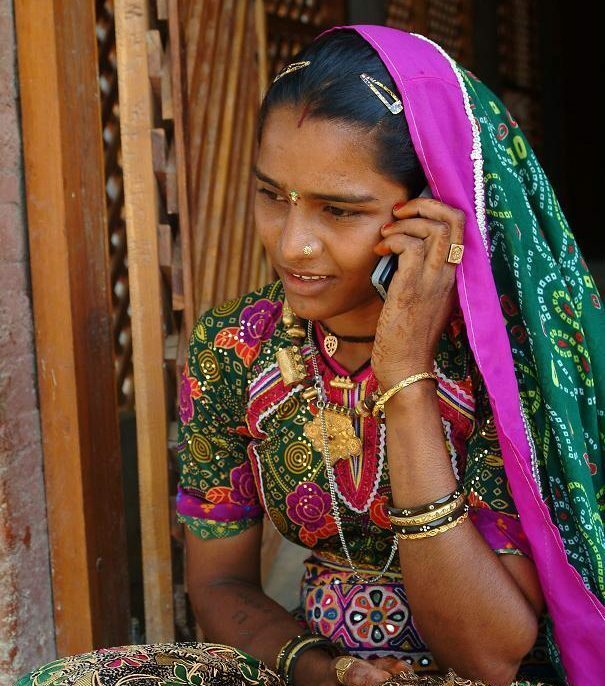 In much of the developing world, roughly two-thirds of the population own mobile phones. In Ghana for example, mobile phone penetration has increased from eight percent in 2002, to nearly 85 percent today, with similar growth in mobile penetration across sub-Saharan Africa, according to a recentPew Research Centerstudy. The value of domestic money transfers, including operator money and social media money services, will reach $520 billion in global mobile transactions by 2018, up nearly 200% from an estimated $178 billion last year. This is according to a new study from Juniper Research, titled Digital Money Transfer & Remittances: Domestic & International Markets 2016-2021. 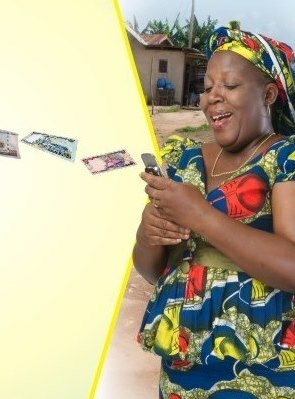 The study reveals person-to-person domestic transfers, such as M-Pesa, Airtel Money, Orange Money and MTN Mobile Money, will increase by 45%, showing higher usage in developing markets. This will be supplemented by users making social media transfers in developed markets via services such as Venmo and WeChat. MOBILE PHONE ownership and access to network connectivity improve socioeconomic status even as they increase expenses, according to a recent study by the Tata Institute of Social Sciences, Mumbai. The study, based on the National Sample Survey’s (NSS) 66th round consumption data for 2009-10, examines the socioeconomy of mobile phone ownership in India. The different categories studied under the project include place of residence, social category, religion, having Internet connection, educational attainment, age, and the state. The study found that mobile ownership and access to technology had a positive impact on the Human Development Index (HDI). In states where teledensity was higher in both urban and rural areas, the HDI too was correspondingly higher.